As you will learn in the following pages, Washington’s biodiversity is at risk and under increasing pressure from our growing population, development, and climate change. Despite many successful efforts in recent years, scientists continue to mark declines in ecosystem health across our state. Adopting a landscape approach to focus our investments on the ground and better conserve biodiversity where we work, play, and live. Enhancing voluntary incentives for private landowners. Linking citizens with scientists to monitor biodiversity and enhance our knowledge. 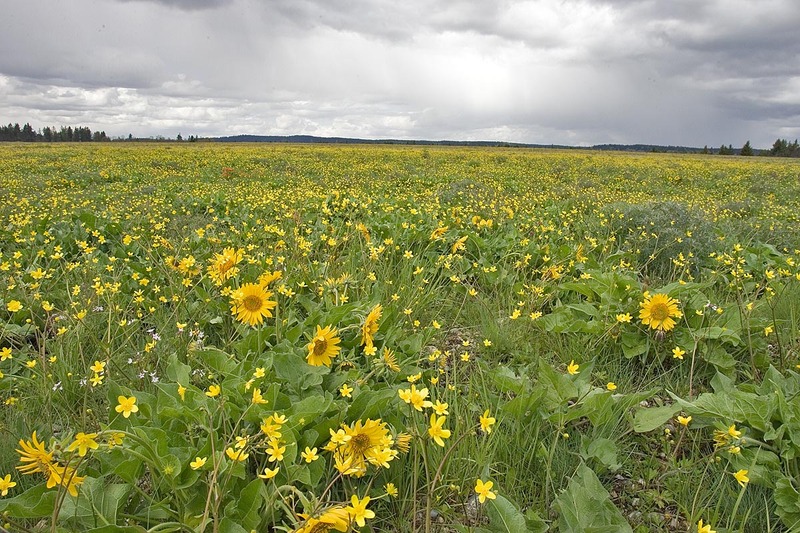 By carrying out the recommendations described herein, Washington can make great strides toward conserving biodiversity in ways that provide rich benefits for all of us and our communities. 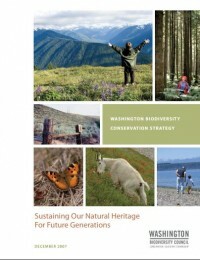 Download "Washington Biodiversity Conservation Strategy: Sustaining Our Natural Heritage"